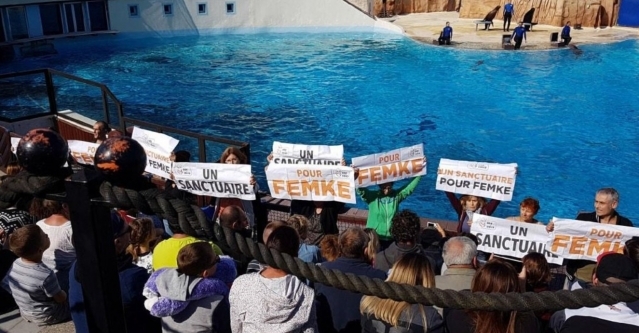 Animal rights activists have mounted a protest against keeping dolphins in captivity by disrupting a public show at the Parc Astérix, in Oise (Hauts-de-France). 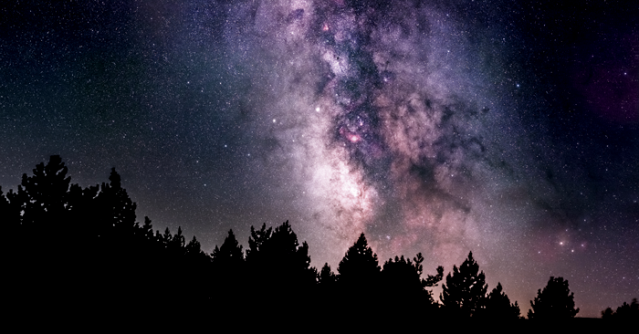 The Cévennes National Park in Occitanie has been named as an International Dark Sky Reserve, becoming only the second to be named in France, and the 13th in the world. 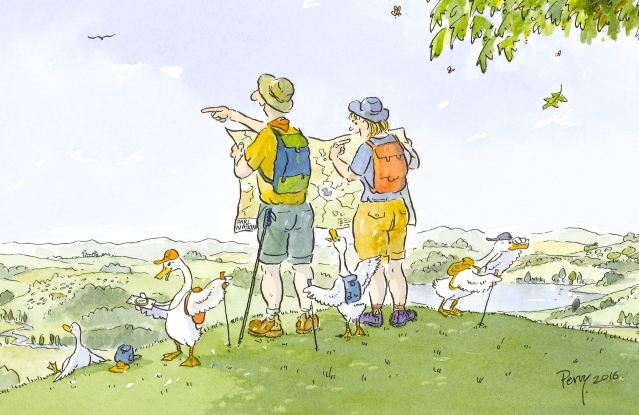 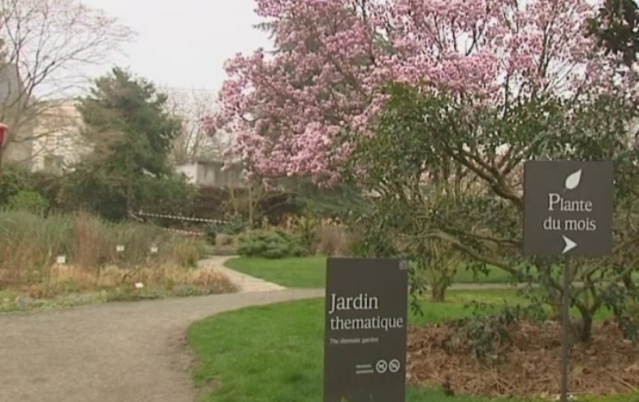 The Mairie (town hall) in Paris has opened a public naturist area in the city’s Bois de Vincennes park.